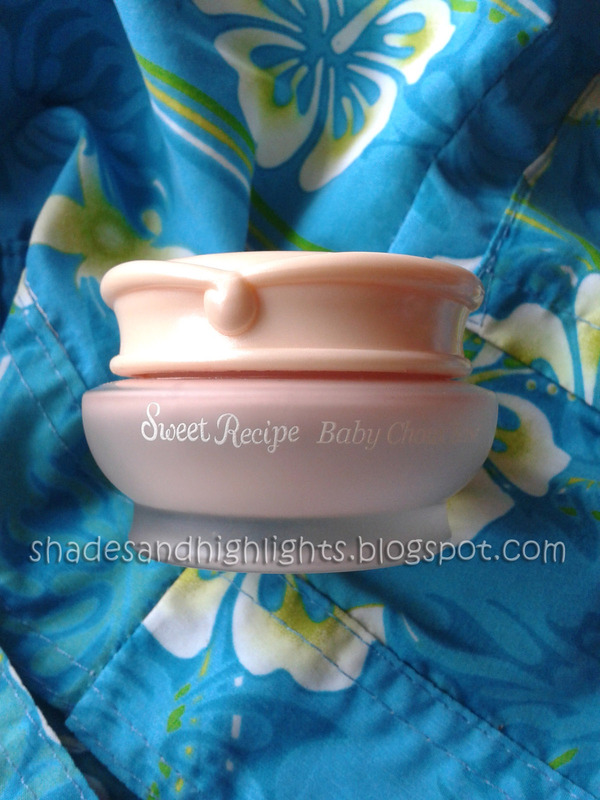 My friend Danielle who has an online shop here in the Philippines gave me this Etude House Sweet Recipe Baby Choux Base in Berry Choux. Well, why not give this baby a review? So, here's my assessment of the product. We all know Etude House and other Korean products are well known for their cute packaging. This 25 g Baby Choux Base is contained in this pretty frosted jar. 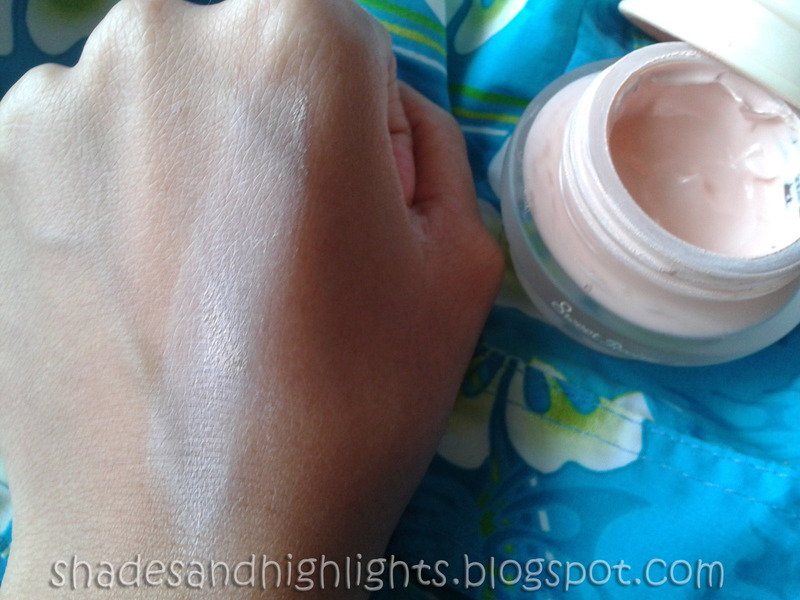 What I actually love about this base is that it has this very smooth, light and fluffy texture that blends easily to the skin without leaving any white chalky substance. This base has a sweet berry scent which I love. It is like putting icing on your face. This base really does its job in keeping my makeup last for hours and it doesn't make my skin oily which is usually the first thing I would look for in a skin care product. 1. Put a small amount on the area with your fingertips. 2. Blend. 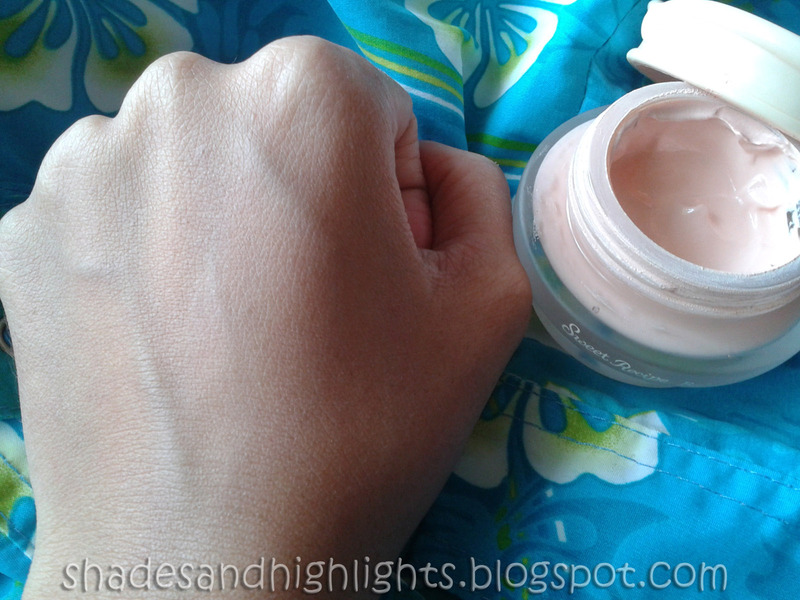 When blended, the texture of the base turns into somewhat like a powdery finish. 3. Just continue blending until it is evenly distributed to the skin and then you may now apply your favorite Etude House BB cream over your choux base. -doesn't have any spatula for hygiene reasons but the latest packaging of this product is now in a tube. Yay!!! - at Parkvill Shop it is much cheaper about 500+ Php because they purchase the products straight from Korea. 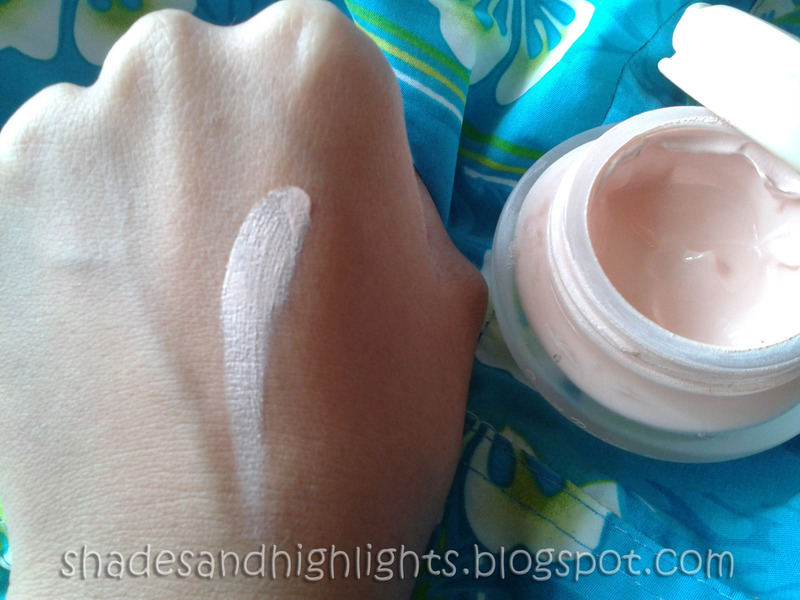 -You may also want to use this as eye primer/base. -Would highly recommend this to all even for those with very sensitive skin but to make sure, conduct a patch test first to know if you are allergic to the product or not. If still not sure, you may consult your dermatologist. So, have you tried this base already? What shade is the perfect one for you? Let me know. Any question or you want to share your thoughts on this product? Leave it in the comment box below.